When I was 20 years old, I spent a semester in London studying art with a number of other Syracuse University students. It was glorious — it was in this season that I discovered fairy tales and realized that they were going to be a significant part of my future. It was also when I had a firsthand encounter with terrorism. I lost several friends in the 1988 bombing of Pan Am flight 103 and my relationship to England was forever marked by a wide range of emotions and memories. Last night in Manchester, a suicide bomber took the lives of at least 22 young people at a rock concert. Those in attendance came to appreciate music, enjoy themselves, make way for a new experience, and create an important memory. And they will have the memory — just not the one they intended. Attacks like this have become more regular lately and certainly more thoroughly reported. 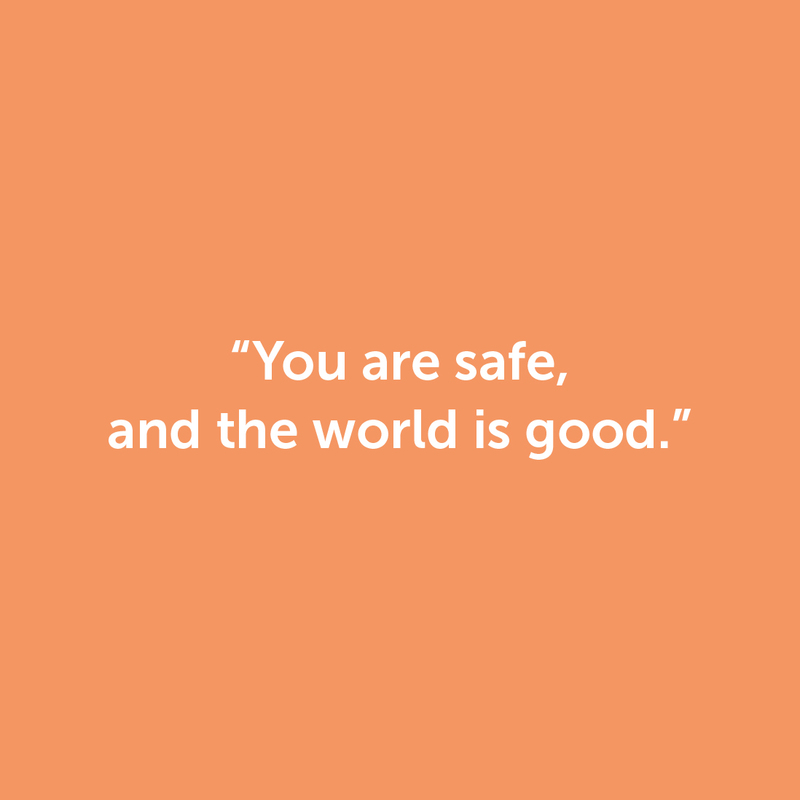 Children around the world have plenty of fuel for any feelings of insecurity, danger, and dread — and we feel strongly that it is best for children to feel safe and believe the world is a good place (regardless of what we as adults believe and feel). We have posted these stories before — and the sad truth is that we will likely need to post them again — but our hope is that you and your children can listen to them together and absorb a series of images and words to use when processing the news. Your children may not directly encounter images or conversations about what happened, but know that it is in the energy of the world right now — and children are incredibly sensitive to even the most subtle bits of information. If we can assure our children that they are safe and that the world is good, then hopefully they won’t need to know how many people died, who the bomber was and what was his motivation. They will know that we are there for them, that all the adults they know and love will protect them, and that even though the world contains great pain, it is good. It is deeply good.